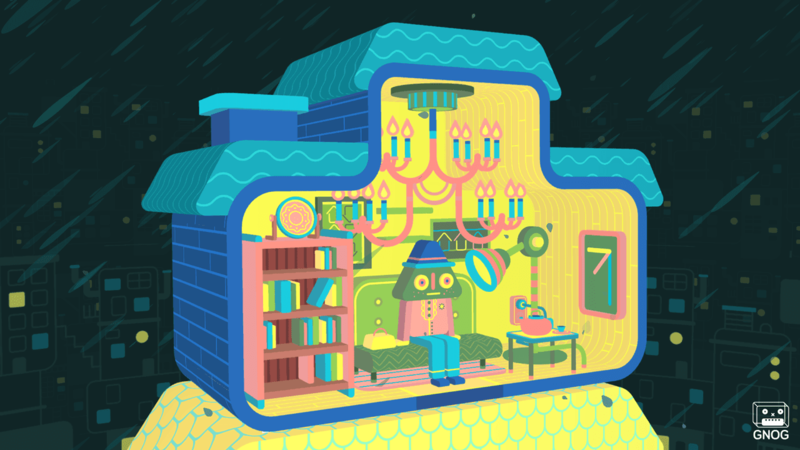 GNOG is one of those totally wonderful and unique games that comes out of nowhere and reminds you why you love videogames in the first place. While at first glance GNOG seems like a fancy busy box full of buttons and noisemakers, the kind you put your baby in front of to keep them occupied for a while, it is actually a very clever puzzle game with awesome presentation that is far more complex and interesting than it appears. Solving GNOG’s collection of puzzles is incredibly satisfying and fun and absolutely worth a look for gamers who want something fresh and new to sink their teeth into on PS4. See our full GNOG review for all of the details. It should be noted that GNOG is a PlayStation VR compatible game, but can also be played on a normal display, which is how I played it as I do not have a PSVR. I can happily say it is still a great experience on a normal display, so don’t hesitate to pick it up if you don’t have PSVR. GNOG is a puzzle game where you have to solve what are essentially puzzle boxes in the shape of various robot heads (their “g”noggins, get it?). Each puzzle starts out as just looking at the outside of a head and you have to move it around with the analog stick or flip it to the back to try to find interactive bits that will open it up. Once you open the box the real puzzles begin. When you first start each gnoggin it isn’t ever clear what you’re supposed to do. You just search around with your cursor for anything you can interact with to see what it does and eventually start putting things into an order that actually accomplishes something. You might have to open a drawer to find a lightbulb that attracts a bug that causes a frog to move out of the way, for example. Or you might have to lower a diver form a submarine to find hidden puzzles boxes (puzzle boxes within a puzzle box!) which you then have to use context clues in the environment to solve in order to get at what’s inside. These are just a couple of examples, but there are lots more. It sorts of seems at first that GNOG is just mindless trial and error, but that isn’t necessarily true. You do have to sort of blindly search around for interactables at first, but the real core of the game is figuring out how to use the tools you’re given once you’ve found them. The secret is usually in simply observing context clues in the environment, but putting everything you see together into a solution that works is incredibly satisfying and a ton of fun. 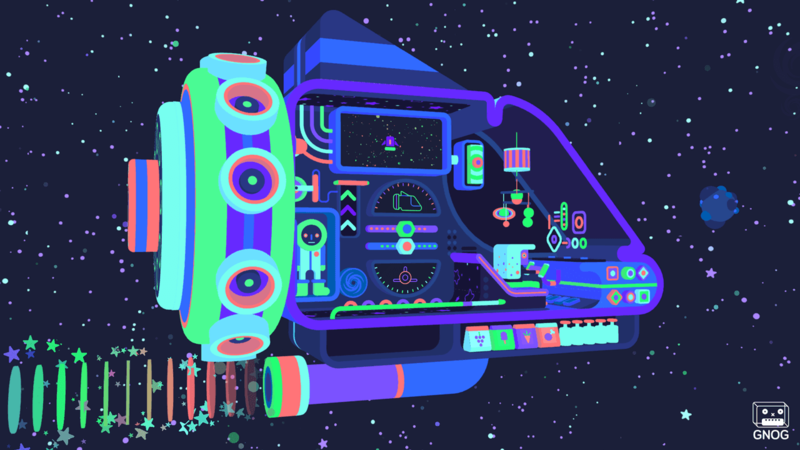 GNOG is a fantastic experience that is greatly enhanced by the presentation. The visuals are bright and colorful and the designs of the robot heads and their inner workings are are absolutely great to look at. The soundtrack is also pretty awesome and the victory song the heads sing when you finish a level is pure happiness. If you’re looking for a fresh and fun puzzle game, GNOG is absolutely worth a look. It is unique and clever and incredibly satisfying and the presentation is just about perfect. It is a little on the short side, and kind of easy once you get into the rhythm of how the puzzles work, but it is a great experience that shouldn’t be missed. The $15 MSRP is perhaps a tad steep, but it is a game you’ll want to show off to others, even non-gamers, which ensures you’ll get your money’s worth. GNOG is a surprise hit. Buy it.